Building a new home can be an exciting project where one dimensional ideas transform into three dimensional reality. Selecting the floorplan and features for your new home should be an enjoyable process, leading to a carefree experience from foundation to final occupancy. A third party inspection during the construction process ensures piece of mind that the structure and installation of those features is correct and will function as intended. 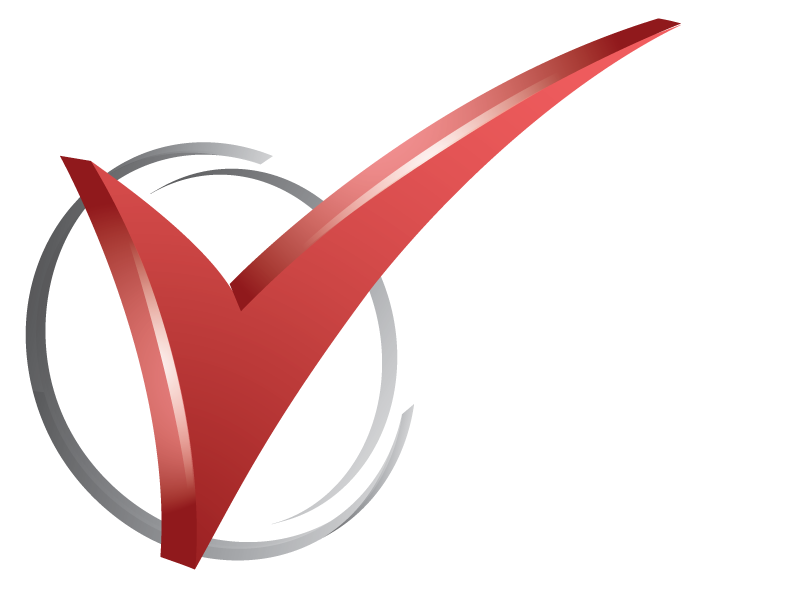 Checkmark can inspect the home under construction at any stage to ensure that proper construction techniques and procedures are being followed by your Builder. The most common type of inspection is the pre-drywall inspection, where we will inspect the home prior to wall covering installation, before “it’s too late”. We will review the structure, wall bracing, duct work, venting, mechanical systems and “roughed-ins” for the features or options you selected in your new home. If you are buying, selling, building a home or simply need a home checkup, contact Checkmark to be your expert home inspector.